We launched the lifestyle brand Waltz On Water to provide event pool cover rental directly to consumers, event planners and event producers. So far, the results have been astounding. To learn more about this specialized service, head over to our web site WALTZONWATER.COM or check out our Event Pool Cover Rental product page here. 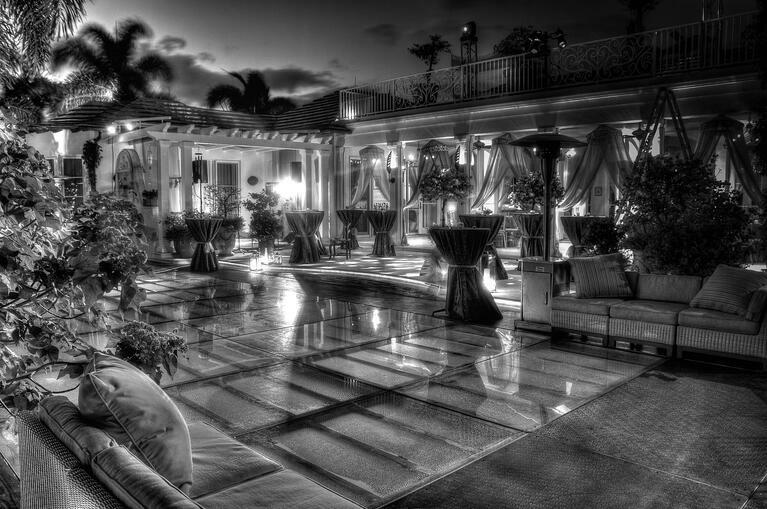 From the iconic Versace Mansion in South Beach to the decks of Cruise Ships in the Caribbean, we've covered some amazing pools since we started out. 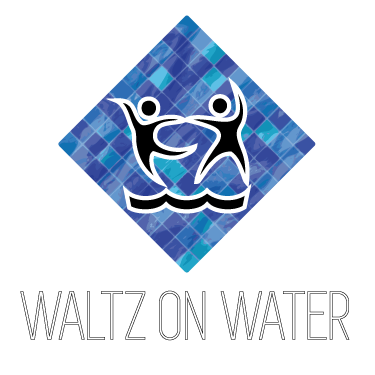 Waltz on Water is everything we've learned about building events over the past 30 years with specialized service and staff for your next pool-based event. Check out recent event photos, an FAQ section, links to the Beginner's Guide to Covering Your Pool and more. For immediate assistance, fill out the form below or follow the link to WALTZONWATER.COM for photos, FAQ's and more.